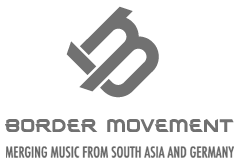 When describing Indian hip-hop, the word ‘nascent’ may as well be crumpled up and lit on fire amongst other cliched terms like: game-changing, fledgling, budding, out there, and breath of fresh air. 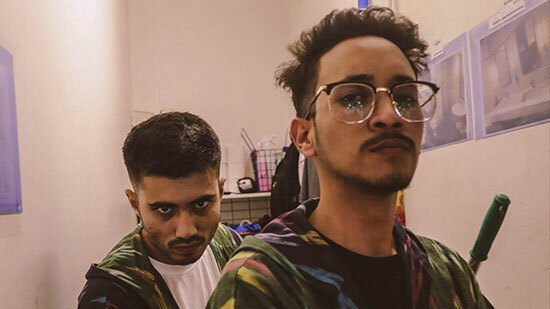 Indian hip-hop has been around for a while; through acts like Panjabi MC, Street Academics, Raftaar, Bombay Bassment and others, the genre has been cemented, though maybe not as visibly as it is today. 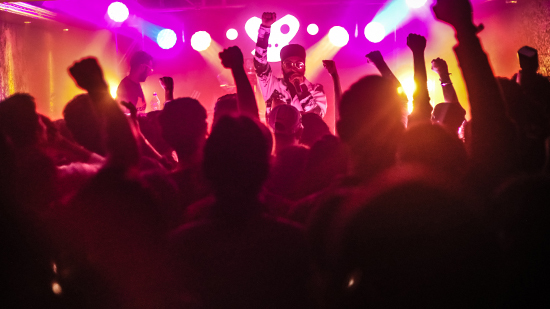 Over the last few years, the mainstream has taken notice of a different type of hip-hop: slowly building momentum through the streets, gaining popularity via the internet’s recycling of likes, re-tweets and shares, it snaked its way through the back alleys of major metropolis’ and has now rooted itself in corporate boardrooms. 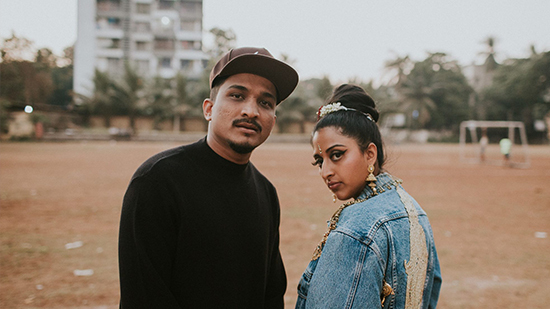 From being turned away at clubs to being on billboards in New Delhi and Mumbai, India now boasts a kind of hip-hop that is neither nascent or new; rather, it’s a portal into the psyche of those who have always been on the fringes. The outsiders looking in. Now, they are the culture. 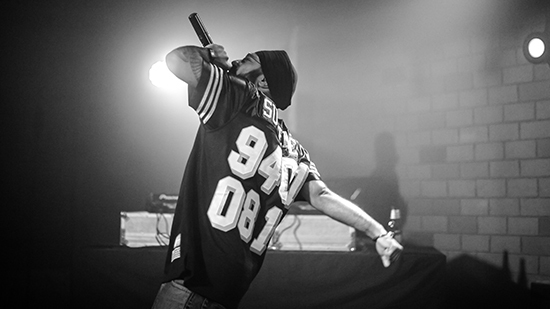 As Indian hip-hop is enveloped in this meteoric rise, everyone is aching for a slice. The question of whether brands are latching onto hip-hop as a fad is being whispered in the corners. Are artists stuck in a perpetual problem of money over legacy? With corporates depending on rappers to change the way they’re perceived and rappers depending on companies for cash to pay the bills, is there an ethical way to go about this? Artists are clearly opinionated about being exploited; there’s a layer of scepticism about co-ownership, so how do brands fix this? For Uday Kapur, it’s “a responsibility on their shoulders once they cross a certain threshold. Which I don’t think they realise. I think as long as the artists are actually treated as equals and are allowed to be a part of the ideation process these partnerships always tend to work out better.” When Kapur and Mo Joshi founded Azadi Records, their intent was true to this and they set out to do things differently, “The first thing is we’ve never done a deal where we’ve compromised on content – it’s always important for an artist to have creative control. Secondly, it has to make sense of the artist’s identity and general vision – the compatibility has to be there from the outset.” And it seems Bira 91, who Azadi and their artists have worked closely with, seem to also be on board. Comments that double as thinly-veiled product placement can only further add to the conversation that corporations are treating Indian hip-hop as a cash cow. When pressed on how they’re ensuring the authenticity of the artist isn’t lost with these collaborations, Majumder said, “Each artist is unique and when we work with them, we partner with them in a manner where they can unapologetically be themselves.” They went on to state how the “suede gully video was shot in cool gullies” glossing over the fact that the company had to apologise for spray-painting a historic wall in Old Delhi – a fact that was brought to their attention only after the video’s launch. The company have also been forthright about ‘Suede Gully’ being a music video that doubled as a commercial for their brand of shoes. Officially submitting it to Cannes Lions 2018 – the international award for advertising – the company haven’t been one to shy away from their transparency. Whether they have the artists at the forefront of their ideals or treat them as mere mere tools for PUMA’s personal gain remains to be seen. This wave of hip-hop-and-corporate partnership will reach its zenith soon. 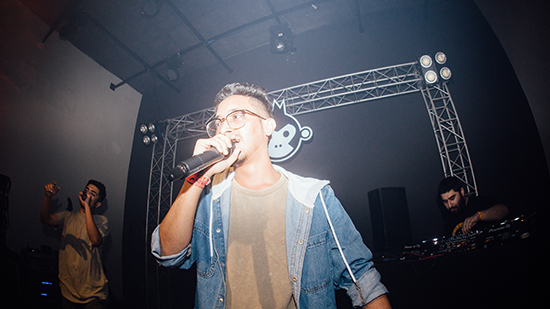 The intertwining of corporations with hip-hop in India is very much present, as demonstrated by the ‘Suede Gully’ music video created by PUMA; or how Bira 91 have created an entire platform – and festival – dedicated to Indian hip-hop; and Saavn, the major streaming platform, are ensuring that they too, are on the cutting edge with their heavy promotion of artists. Whether PUMA or Saavn have a long-term aim with hip-hop remains to be seen. But what companies like Bira 91 are showing us is that there can be an equilibrium when it comes to working with artists and promoting their brand.